More of the story: 2010, 2011, 2012, 2013, 2014, 2015, 2016, 2017. At the Government Digital Service (GDS) everything we build must be accessible. We blogged about one of the ways we achieve this - by improving accessibility acceptance criteria. This is a list of conditions that a user interface must meet to be considered accessible. As we are iterating the Service Standard, we undertook cross-government research to define what a service is. The Open Standards Principles were revised to make it easier for departments to adopt open standards. A GOV.UK consultation was launched to hear from users on the forthcoming EU Directive on the Accessibility of Public Sector Websites and Mobile Apps. And we also continued to improve the Digital Marketplace by launching the G-Cloud 10 framework. Oliver Dowden, Minister for Implementation and GDS’s minister, came to visit us at our offices in Whitechapel, London. He met staff, including the GOV.UK team, and heard about their work. We rolled out improvements to the spend controls process with updated guidance for IT and digital. Along with the Infrastructure and Projects Authority, we published The 7 Lenses of Transformation, a practical guide for understanding complex transformations. 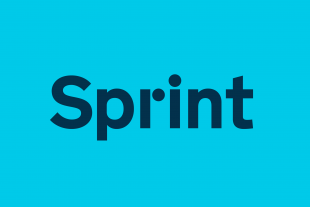 GDS also held its flagship event, Sprint 18. We celebrated the great work happening across digital government and launched the first GovTech Fund competition. The £20 million fund helps private sector innovators tackle public sector problems. The General Data Protection Regulation (GDPR) law came into force. We had been preparing for the regulations for almost a year. We also spoke to students at TeenTech City 2018 about careers in technology and science. We launched the GOV.UK Design System. It contains styles, components and patterns to help teams in government create user-centred digital services. From today, if you’re starting to design or build a service for UK government, this is what you should use. 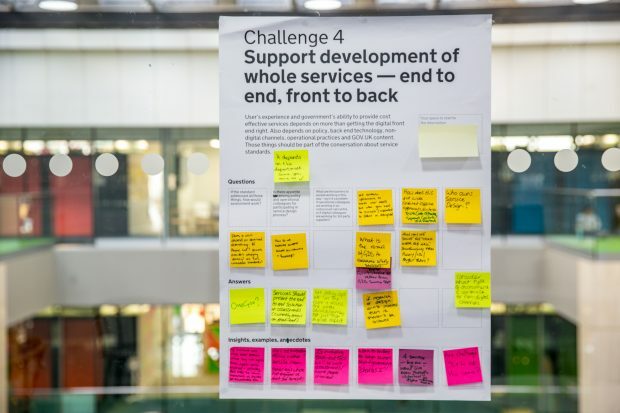 We blogged about the UK government’s accessibility empathy lab, which is based at GDS. It’s open to any public sector employee to raise awareness about accessibility and be an assistive technology testing space. GDS needs to make sure GOV.UK can keep pace with whatever technology people are using to access it. This is why a huge amount of work has been done on the GOV.UK structure which will allow it to be read by newer technology, such as voice assistants. ConCon7, the seventh cross-government content designers conference, was held. It was the most wide ranging event yet with presentations from 18 organisations across government. The first International Design in Government Conference took place in London. Participants came from 96 different organisations based in 26 countries and across 6 continents. We reflected on what we learned at the event a few months later. GDS and the Ministry of Housing, Communities & Local Government launched the Local Digital Declaration. This is a set of guiding principles to support local authorities to deliver digital services and platforms. Following successful trials, GOV.UK Notify and GOV.UK Pay became available to all local authorities. Our post on why GOV.UK content should be published in HTML and not PDF scored the accolade of being the most-read post in our blog’s history and received global attention, with people reading it from as far away as Japan. We also caught up with former GDS employees to find out what they’re doing now for governments around the world. 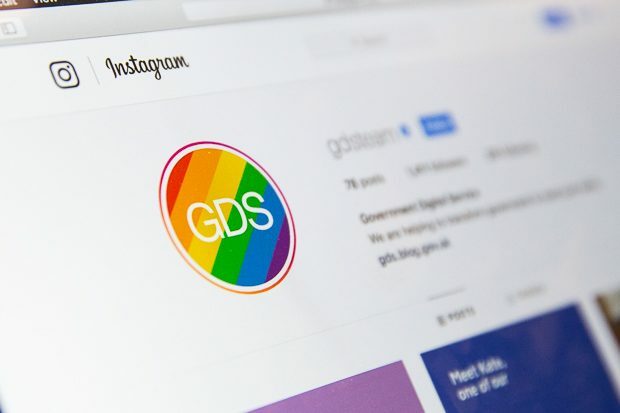 We updated our Social Media Playbook and we blogged about how we use our Instagram channel to show behind the scenes of GDS, amongst other things. With half of all search queries predicted to be spoken by 2020, we published a blog post on the work GOV.UK is doing with voice assistants. The Product People Community wrote about how to organise and run your own local network, in 8 easy steps. 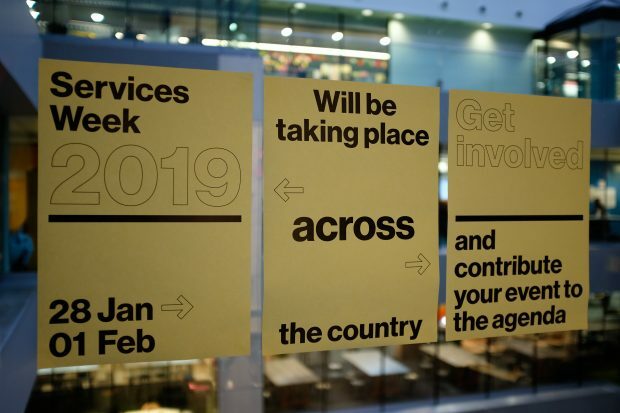 Another cross-government community, the Service Design community, blogged about its group’s history and what it intends to do in the future. The Technology Innovation in Government Survey was published. It reported on what is happening across government with new or emerging technologies and our Innovation Team visualised the document’s findings. Almost half of government digital spend through the Digital Marketplace went to small and medium-sized enterprises, according to the August spending figures. The second round of GovTech Catalyst challenges were revealed. These included a challenge to make firefighters safer when tackling blazes in buildings. We published an update on the work we’re doing for the Service Standard. GDS revamped its YouTube channel. We refreshed it with a new look, reorganised the content and made films easier to find. This was part of our move to a more strategic approach to communications at GDS. The GOV.UK Design System was opened up to contributors. This means that anyone across government can add to a set of patterns that everyone can use. We launched our first podcast. 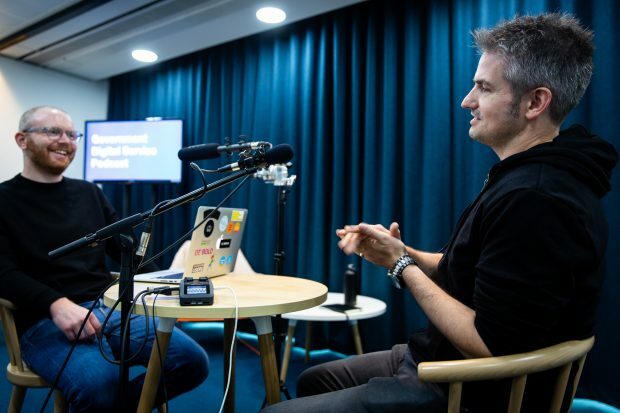 Our first guest was Neil Williams, the now former Head of GOV.UK, who had been at GDS for 7 years. Our accessibility empathy lab proved so popular we blogged about free assistive technology tools that people can test with themselves if they cannot visit the space at GDS. This month, new accessibility regulations came into force and we published advice to support organisations to meet the requirements. We’ve been working at the Whitechapel Building for over a year now. But the move required a lot of behind the scenes support from the GDS network team who had to configure and set up the internal infrastructure for 600 people. GOV.UK celebrated its sixth birthday. This last year has seen a lot of changes to GOV.UK with work on step by step navigation, end to end services and design. There’s also been a lot of work on the publishing tools on GOV.UK and making GOV.UK pages load faster and use less data. GOV.UK Verify entered the next phase in its development. The government’s platform for secure digital identity is now mature enough to be opened up to the private sector to lead on its next developments. 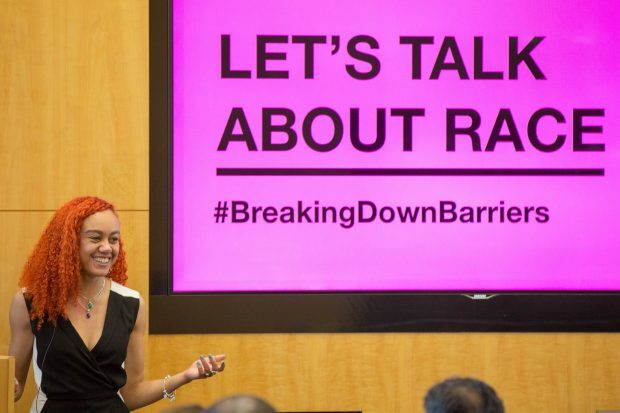 The first Let’s Talk About Race event aimed at increasing diversity amongst senior civil servants in the Digital, Data and Technology Profession was held in London. The GDS Academy shared its expertise overseas on a visit to Ottawa to meet members of the Canadian government. Following our return, they announced the creation of their own Digital Academy. And at the cross-government open source meetup our open source lead Terence Eden presented the 11 common barriers to coding in the open and how to overcome them. Details about our first Services Week were revealed. It will be a series of cross-government events looking at how we can work together to deliver end-to-end user-focused services. We explained how we’re working on an innovation strategy for government, which will be published next year. We published more advice on the accessibility regulations that came in this year, this time on website accessibility statements. And we shared how we’ve changed and updated our GOV.UK content training to better support the ever growing number of government content designers. GDS celebrated its seventh birthday. GDS Academy launched the Emerging Technology Development Programme. The 10-week programme will create a deployable team of experts to advise on the application of emerging technologies to solve government’s most difficult problems. We rounded out the year with a podcast looking back at some of the things we achieved and our successes.